Putting in new flooring in any part of your home can be a great improvement to your home. The flooring in homes seems to get worn out the quickest because it gets so much wear and tear from family members, guests as well as pets. Flooring remodeling services offer to put in all types of flooring including carpet, laminate flooring, tile, wood flooring, slate and just about any type of flooring that you can think of. If you are remodeling your kitchen, it is very likely that you will choose something other than carpet. Most homeowners choose to put down a laminate floor, tile floor or a wood floor for their kitchen because these are very easy to sweep and wipe clean if there is a spill in the area. 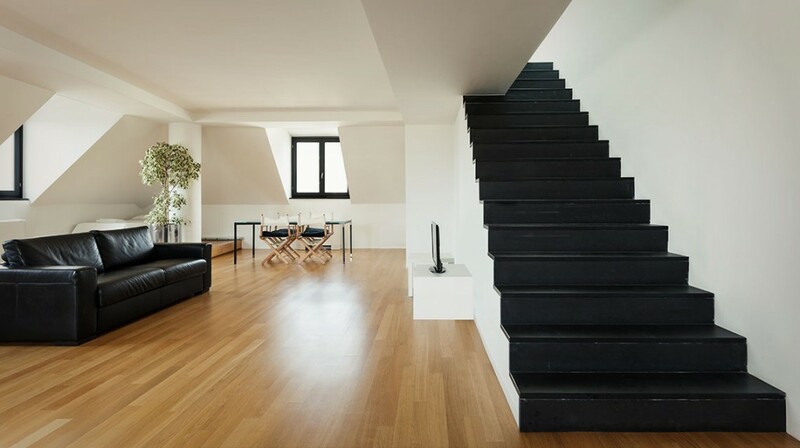 There are a myriad of choices when it comes to these types of flooring. Tile and laminate flooring comes in a variety of colors and designs and so the best way to make your choice is to visit your local flooring store and bring home several samples to see what looks best with your cabinets and furniture as well as your paint. You can also bring home samples of wood flooring to see if it will match the cabinets and wood work in your home. If you are remodeling the floor in a bedroom or family room then it is most likely that you will want to choose carpeting for these rooms. Carpet is softer to walk on and is warmer on your feet in the winter time. Carpet can range quite a bit in price as well as the other types of flooring and so you will want to speak with your sales associate about your budget for your floor remodeling project prior to choosing your flooring.